When disaster strikes call ServiceMaster DAK and get your life back to normal fast with a full range of professional water cleanup and fire cleanup services. Whether it’s the middle of the day or the middle of the night ServiceMaster DAK in Glenview, IL ready to respond to your home or business with expert fire restoration or water cleanup services. Our restoration professionals are on-call 24/7/365. 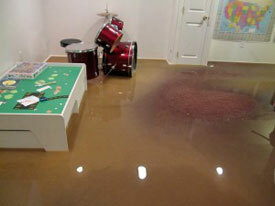 ServiceMaster DAK is a premier provider of water damage cleanup services for both residential and commercial property in the Glenview, IL, North Shore, North and Northwest Chicago suburbs. Our wide range of services includes water damage restoration, fire damage restoration and we minimize the financial, physical and emotional impact associated with your particular loss. 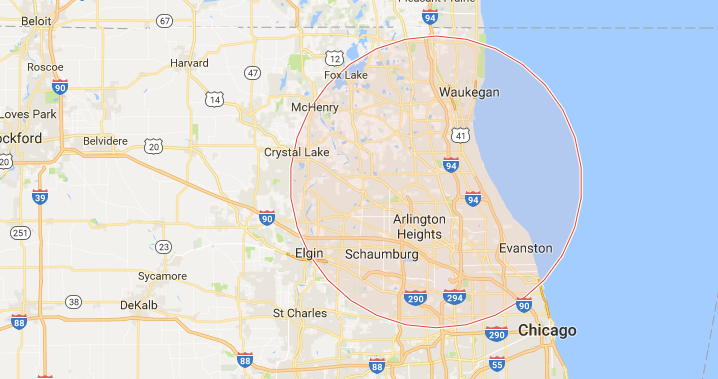 The experts at ServiceMaster DAK in Glenview, IL will begin water damage restoration quickly and efficiently, immediately responding with extraction, drying equipment and the removal of any wet debris. As with fire, soot, and smoke damage if not addressed quickly and properly, water damage can also result in immediate irreparable damage. They delivered what they promised in a timely fashion. They were courteous, thorough, and responsive to our needs.